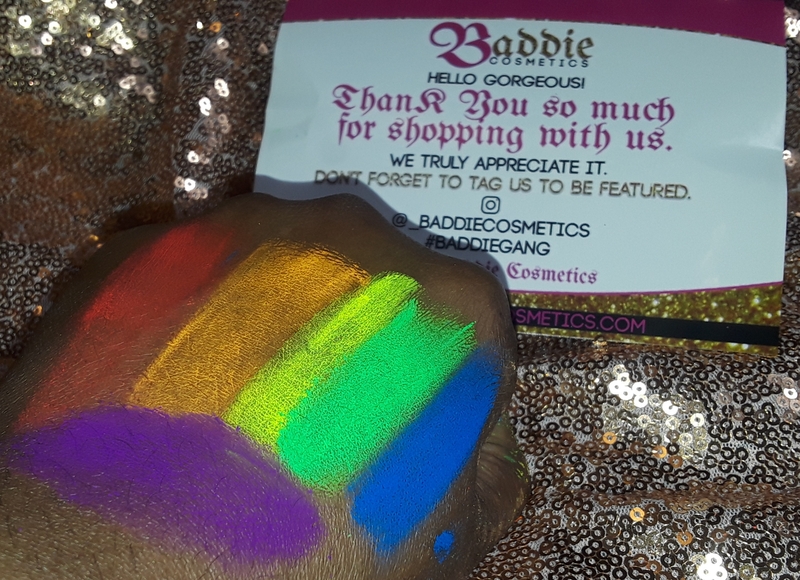 This was my first time hearing about Baddie Cosmetics, which is weird because I keep my ear to these makeup streets. 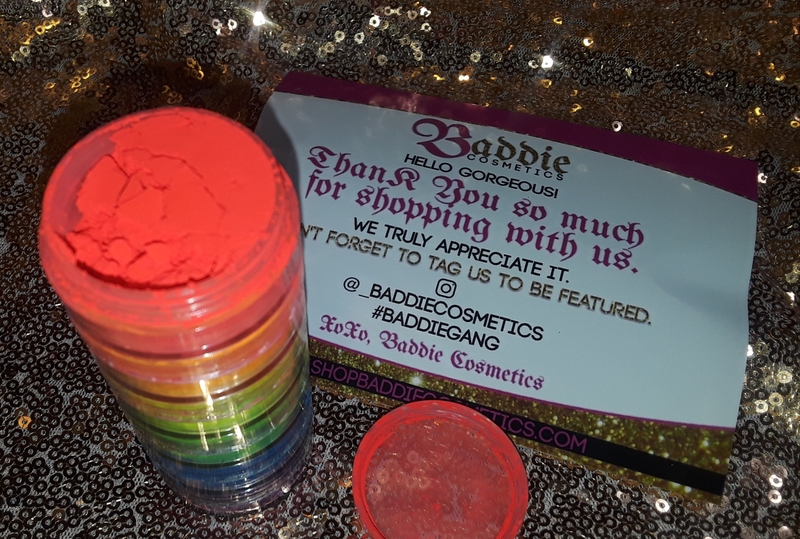 I was looking for neon pigments because ya’ll know I love me some bright/bold colors, and I felt like my shadows/paints just weren’t cutting it. 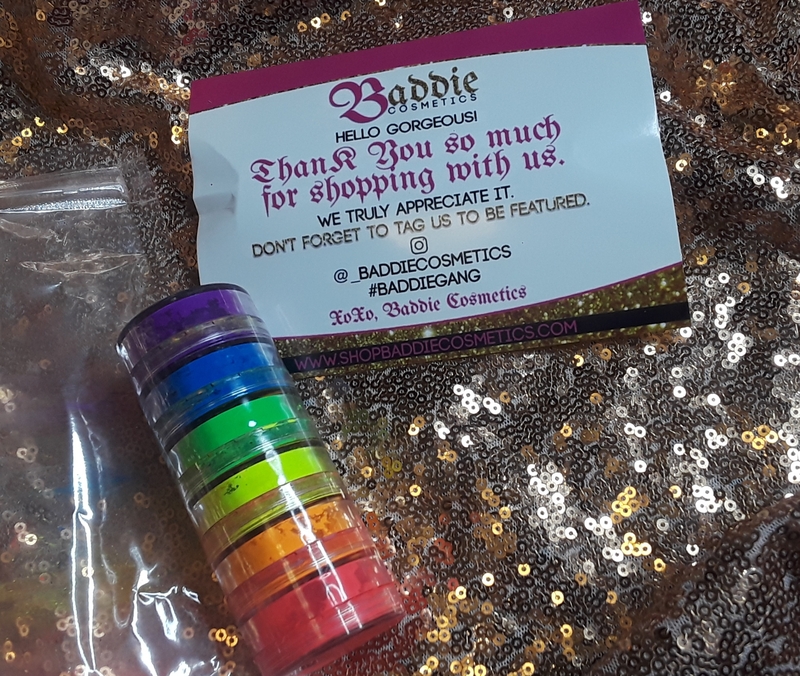 I can’t recall how I found out about Baddie Cosmetics, but thank God I did. Can we just talk about how bright these are – I feel like my camera didn’t do them justice. 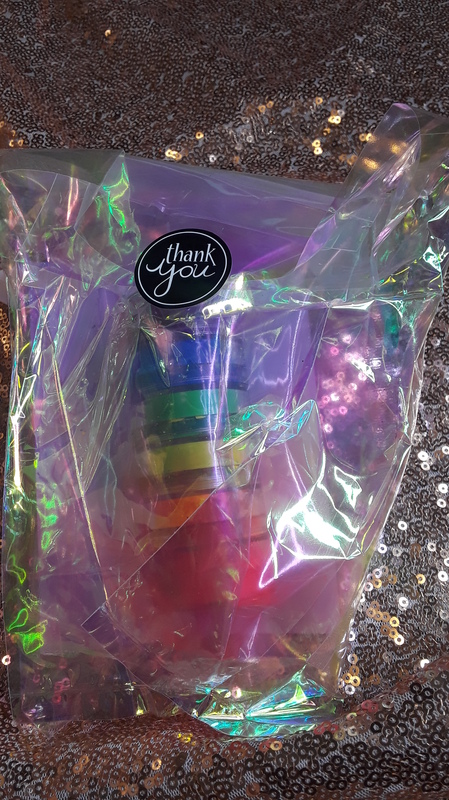 I can’t wait to do some amazing looks with these.